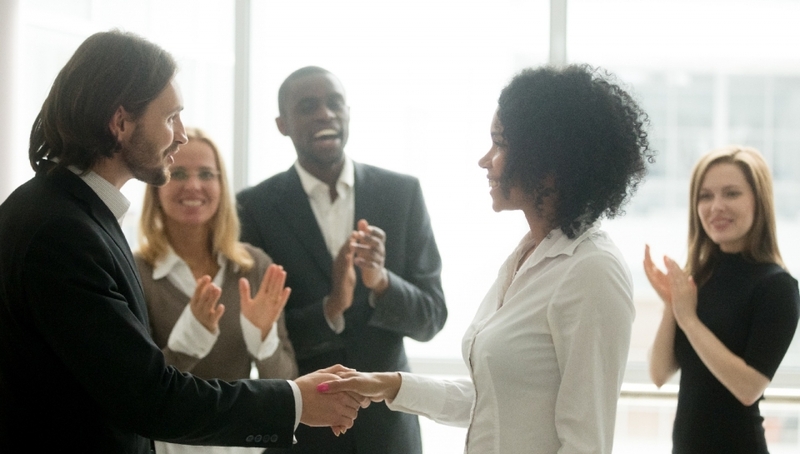 David Shadle, VP of Human Resources at Hillside, Inc. was challenged with improving the culture of recognition across disparate teams in a challenging vertical. Enter POPin. (or someone who supports our team) that no one talked about." 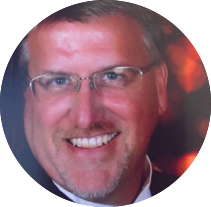 -David Shadle, VP of HR at Hillside, Inc.
David Shadle is the Vice President of Human Resources at Hillside, Inc., a non-profit child and adolescent residential and outpatient behavioral health treatment facility in Atlanta, GA. Hillside strives to be a great place to work. However, given the challenging nature of the work and disparate staff ranging from hourly to salaried, night to day, and weekend to weekday shift, David and his team were challenged with creating a more engaged, satisfied team. Hillside currently has its Shining Star recognition program where employees nominate peers and managers choose the winners each quarter. However, employees still reported they didn’t feel recognized. David looked for opportunities to supplement the Shining Star program with more frequent employee appreciation. In addition to being publicly recognized, the top 5 people “nominated” in the POPin were given star-shaped pins to wear proudly on their lanyards. “We call them our POPstars!” David laughed. Winners also received a small gift and a feature on the company intranet. Following the success of the POPin and the buzz it created across Hillside, David established a cadence of running these recognition POPins during months when Shining Star awards were not given to establish more regular recognition opportunities for staff. As a result, there was a noticeable increase in recognition by both leadership and peers. This opportunity to display appreciation for employees also had a very positive effect on the culture, creating a fun and exciting working atmosphere, just as David and team had hoped. “There’s buzz about recognizing employees now,” David mentioned. “And the opportunity for colleagues to recognize each other rather than managers recognizing staff creates an invaluable sense of camaraderie.” Anonymous crowdsourcing through POPin enabled Hillside to empower employees to continue their good work.